Nice review. I’m glad you really enjoyed it. 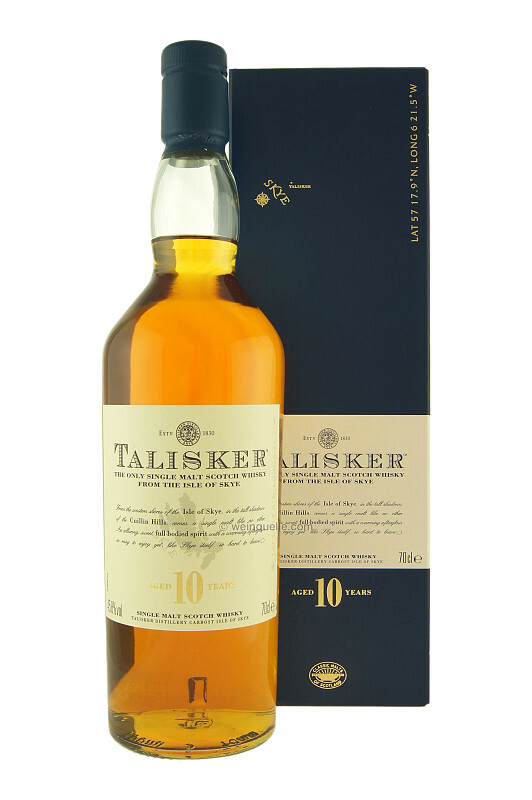 Talisker 10yo seems to be one of those that varies widely among folks, but it really is a great dram. 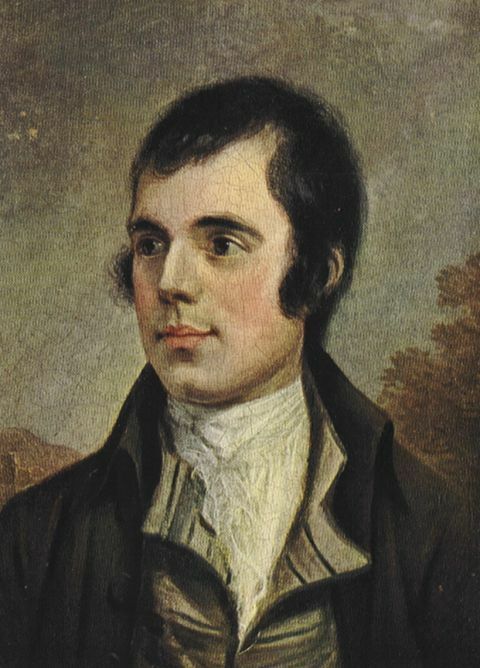 Happy Burns night!